Whether you are moving your residence or moving your business, Pacific Transfer can be your trusted partner to get the job done right. Our fleet drays as many as 250+ container drays per day to our local supermarket, distribution and retail customers. 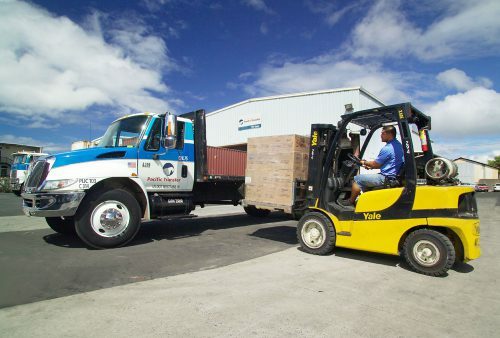 Our freight service covers all areas of Oahu each work day providing same day freight pickup and delivery. Pacific Transfer offers responsive, flexible, and cost-effective distribution services for the world’s largest retailers. 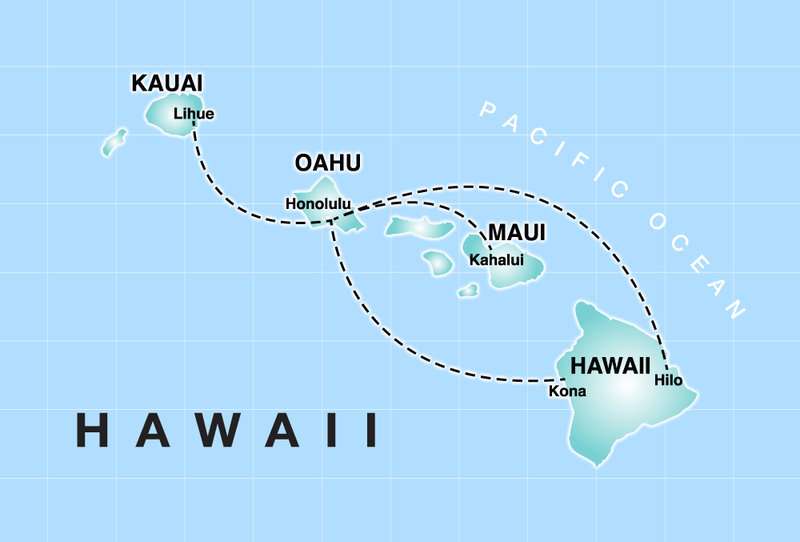 Are you a local company that needs to ship to a Neighbor Island? Pacific Transfer is here to help you! We offer exclusive consolidation and distribution services for Neighbor Island retailers and local companies in the State of Hawaii. 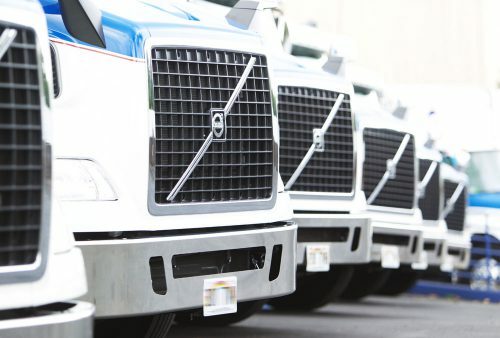 Pacific Transfer receives and consolidates products for retail and industrial locations throughout the state and offers responsive, flexible, and cost-effective distributions services. 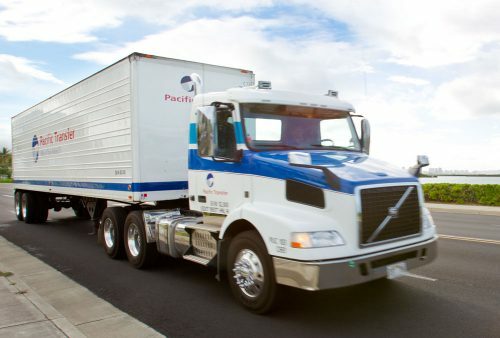 Pacific Transfer receives and consolidates all Oahu sourced products for retail and industrial locations throughout the State. We are pleased to be the exclusive consolidation and distribution agent for major retailers and local companies in Hawaii. Our clients include, Target Corporation, K-Mart, Longs/CVS, and Walgreens. 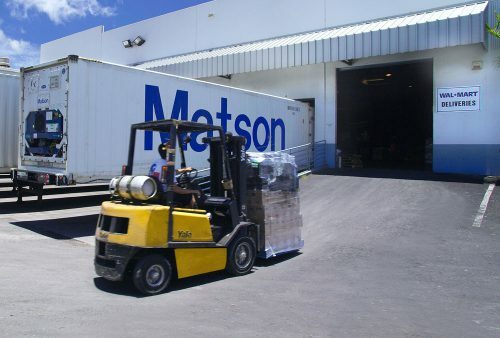 Operating from our 35,000 square foot Waipio-Gentry facility—we service over 200 Oahu-based shippers. NEED TO TRACK SOMETHING? USE OUR ONLINE TRACKERS.